Learn how to lead in this three week clinic series. 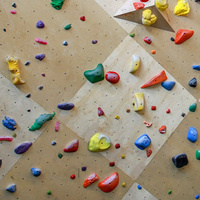 This series is focused on the basic skills needed to confidently pass the Rock District’s indoor lead climbing test. Current belay certification at the Rock District is a prerequisite.